Send peace and goodwill to family and friends this season with these beautiful cards from Christian Inspirations. Each card features festive artwork, a Christian sentiment, and KJV Scripture. 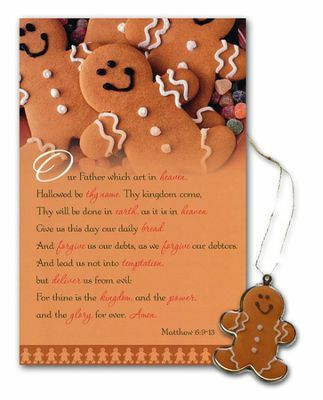 Includes 20 cards and envelopes and one FREE ornament; cards measures 4.25" x 6.5"; ornament is approximately 1.75" x 1.5".